NST Equine Therapy for happy hackers to competition horses. 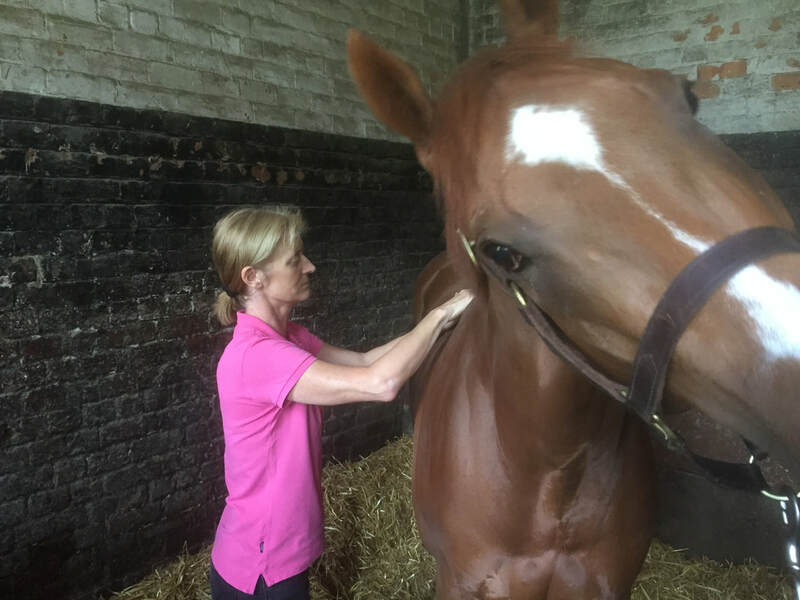 "I highly recommend Karen for both human and equine treatments. For myself, my range of movement has greatly increased and pain levels dramatically reduced. Bowen therapy is not a substitute for medical or veterinary treatment.